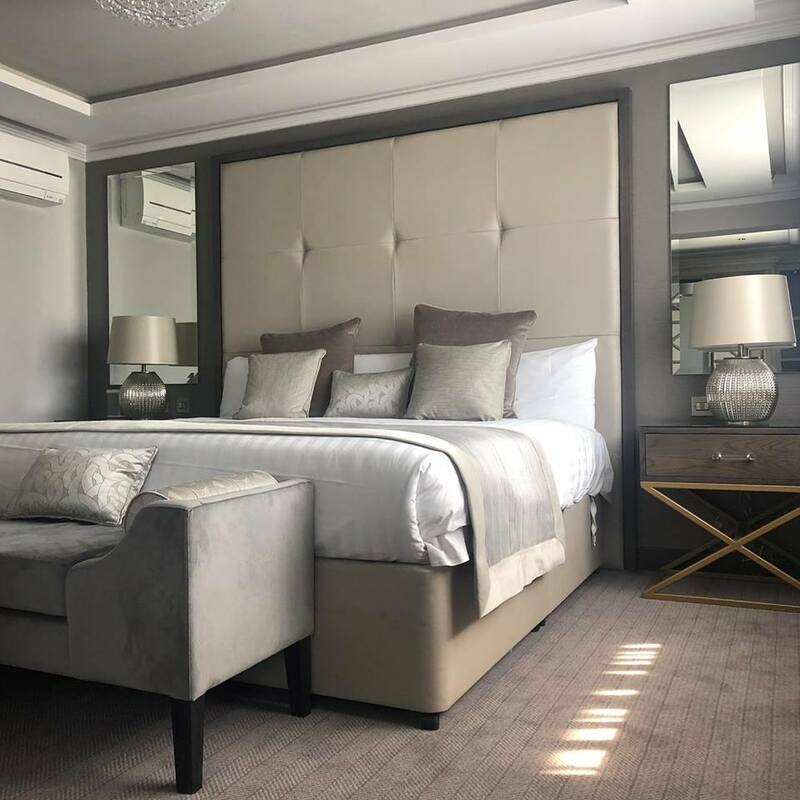 This section of the website allows CCP to showcase Hotel and Leisure Products ranging from Chairs, Tables and Bedroom Furniture. 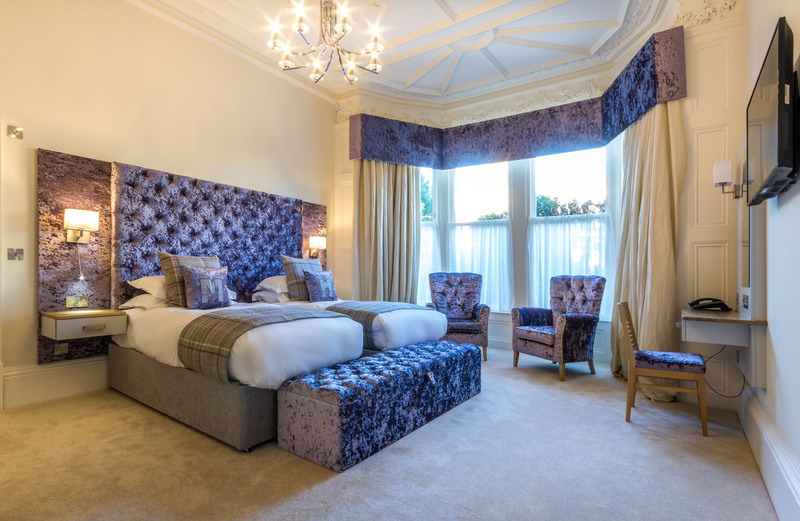 An ever expanding range of fabric to choose from allows for stunning designs whether it is for a new build or refurbishment. 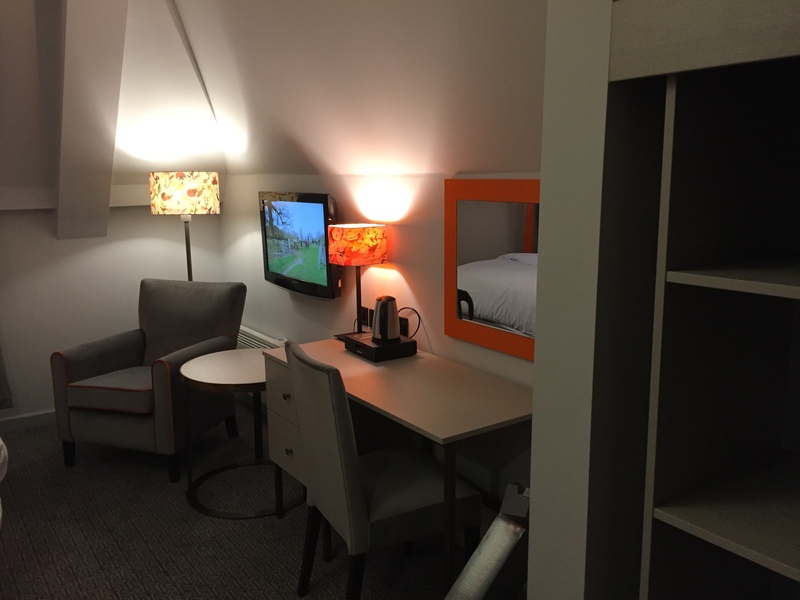 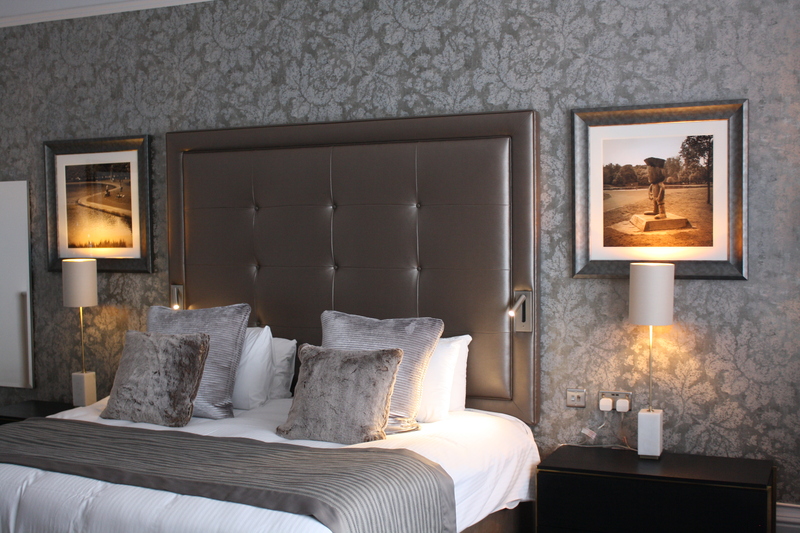 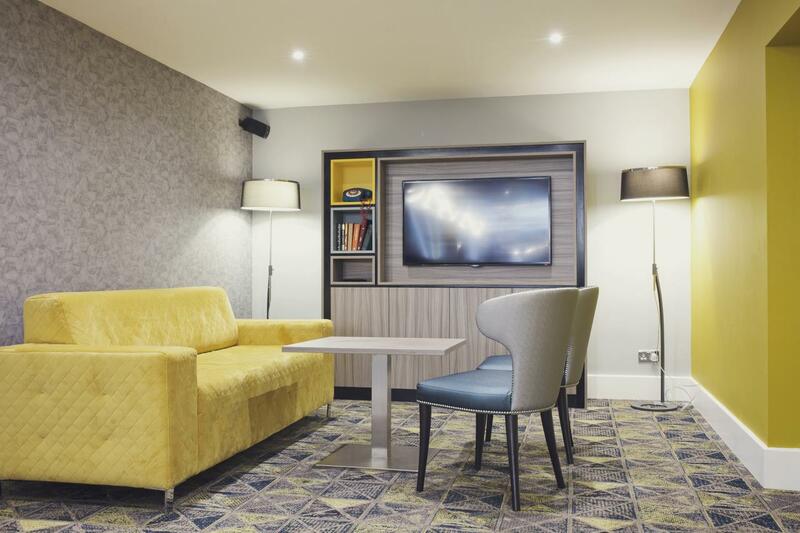 With 20 years of experience within the business CCP have and continue to supply the Double Tree Hilton, Britannia Hotels, Leisureplex, Hotel Indigo’s and Crown Plaza Hotel Chains as well as independent hotels. 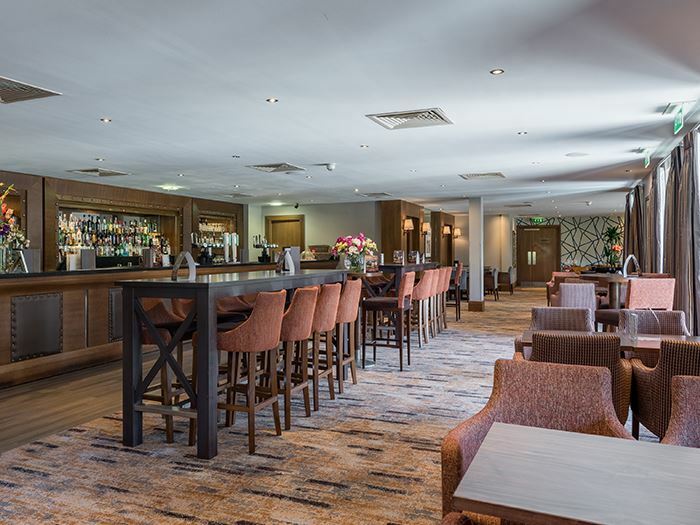 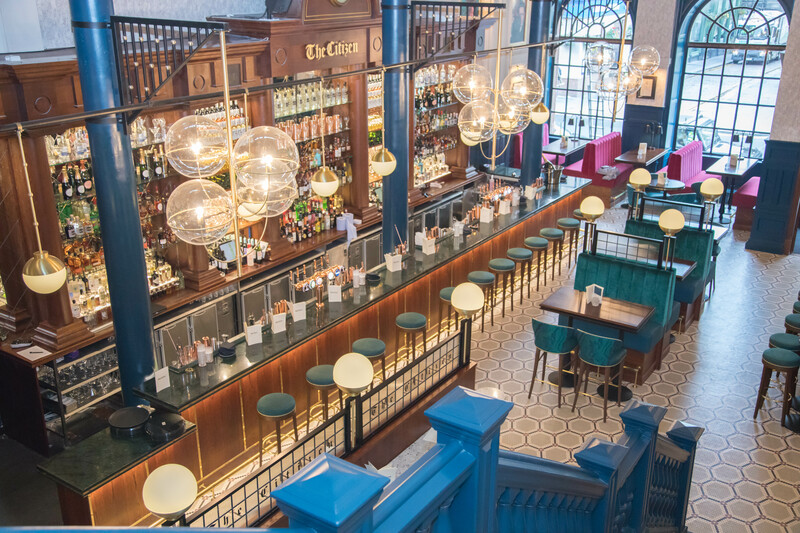 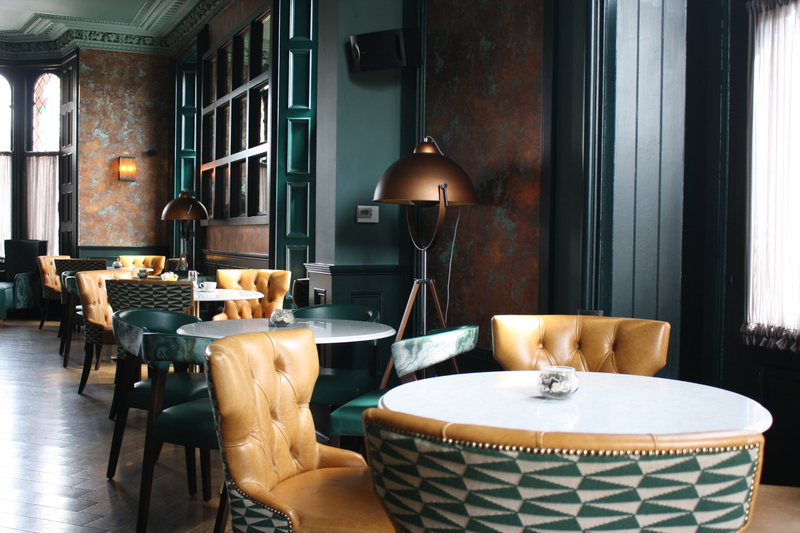 Aside from Hotels we have worked with Ripon Racecourse, Harrogate International Centre, The Great Yorkshire Show and a variety of restaurants including Buzzworks and The Citizen Bar, as shown below.